The number of young professionals making the move to working from home has significantly increased over the last five years for numerous reasons. The concept of working freelance, setting your own working hours and becoming your own boss appeals heavily to young workers nowadays as a means of increasing both their earnings and improving their work-life balance. Having the perfect space to work away from your living areas, increases productivity and allows you to make a distinction between work and your home-life. Much, we imagine, to your frustrated partner’s glee. 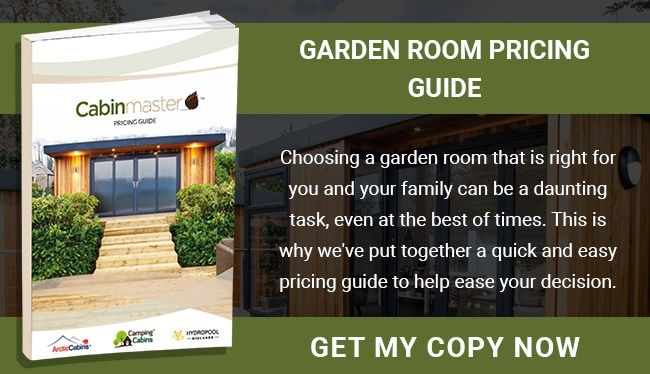 Ensuring that you leave work at work and value your home life is tricky and coming up with a solution could be costly- unless you know where to look. 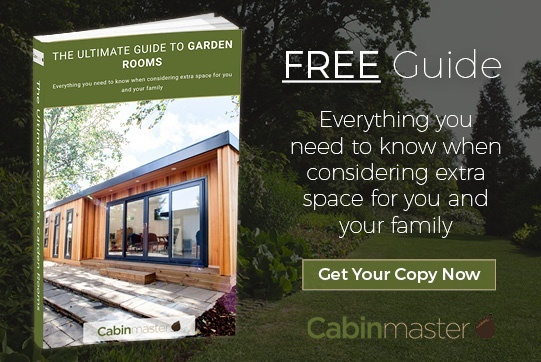 Short of being banished to work in the garden shed, your options for expansion are limited- an extension still finds itself attached to the house, of course. Renting an office still involves travel costs that freelance work sets out to avoid. Our solution? A bespoke garden-based home office, providing you with the space to work whilst also giving you the sweet satisfaction of knowing that your office is more environmentally friendly than your last one, thanks to bespoke, fitted roof lanterns that can lower your energy bill, boost your health and make your office feel all the more spacious. 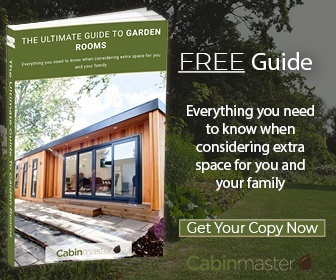 Garden offices offer a certain versatility and can be completely suited to your every need- no matter how specific they are. These bespoke offices provide you with the perfect working environment to maximise productivity but are also adaptable to provide options that make them more than ‘just’ an office space. They are supplied with electricity and Wi-Fi can be installed upon completion, to ensure that you can get going straight away and settle yourself into your new way of working. 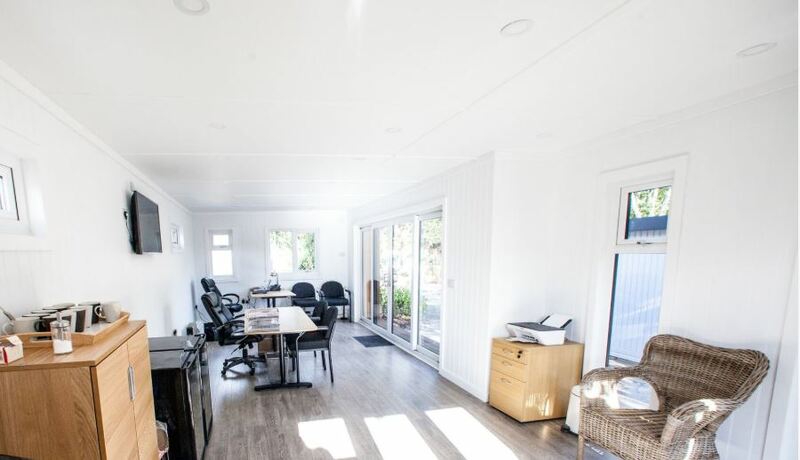 Wide paned windows and glass doors allow natural light to flood in, which can be then coupled with additional gateways to natural light through roof lanterns, contributing towards creating an airy and spacious environment where you can produce your best work. Roof lanterns work by increasing the amount of natural light within your work-space, eliminating the need for unnecessary, additional lighting within the office space during the day as well as ensuring that you play as hard as you work, limiting your working hours to actual daylight hours, both brightening up your space and ensuring optimum working productivity.